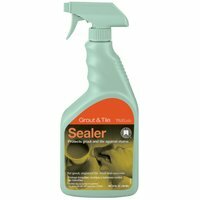 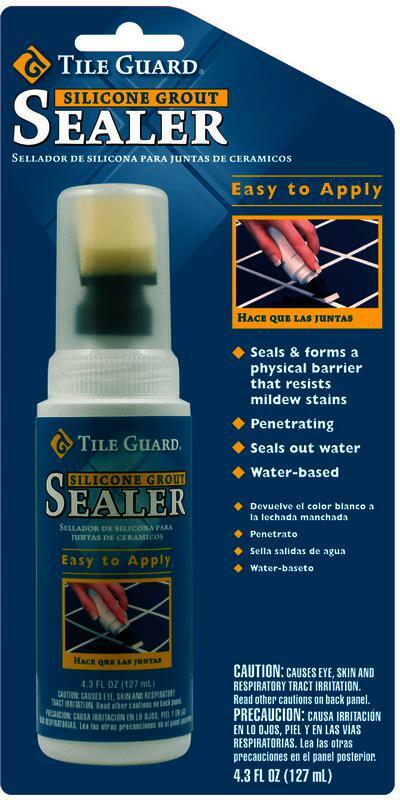 SILICONE GROUT SEALER Easy to use Use on ceramic tile Resists mildew, soiling & water penetration Seals grout lines Protects up to 5 years Water-based 9326 32Oz GROUT SEALER SIZE:32 Oz. 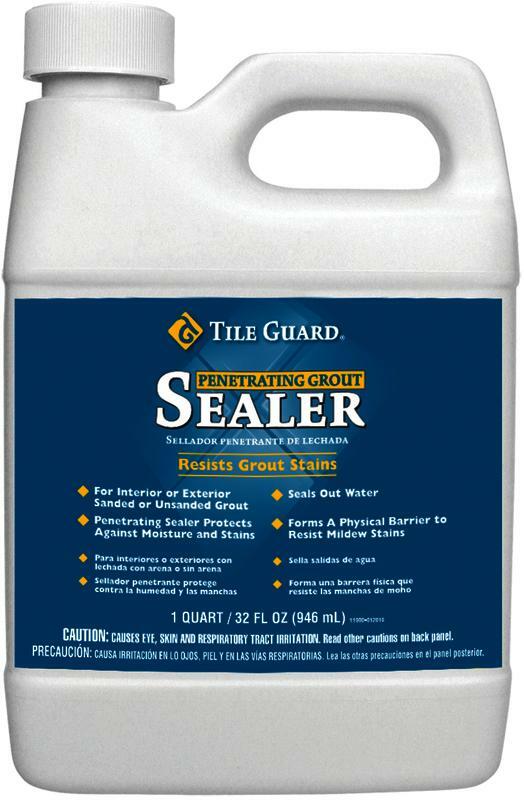 TILE GUARD(R) PENETRATING GROUT SEALER Seals & protects grout from against - stains from water & oil-based liquids Use on ceramic tile Resists mildew, soiling & water penetration Seals grout lines Protects 6 to 12 months Water-based 9320 4.3Oz GROUT SEALER SIZE:4.3 Oz. 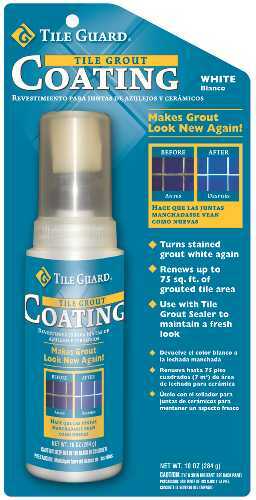 TILE GUARD(R) PENETRATING GROUT SEALER Seals & protects grout from against - stains from water & oil-based liquids Use on ceramic tile Resists mildew, soiling & water penetration Seals grout lines Protects 6 to 12 months Water-based 9324 22Oz SPRAY GROUT SEALER SIZE:22 Oz. 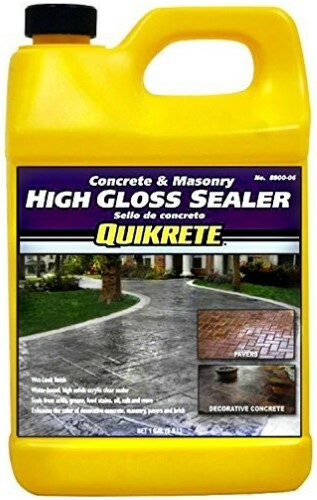 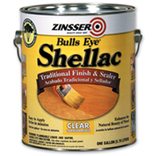 SILICONE GROUT SEALER Seal & protect grout from stains, soil & mildew Penetrating sealer offers up to 5 years of - stain protection Unique aerosol delivery offers pin-point spray - at low pressure Making it easy to apply directly to grout lines 9520 10OZ AEROSOL GROUT SEALER SIZE:10 Oz.